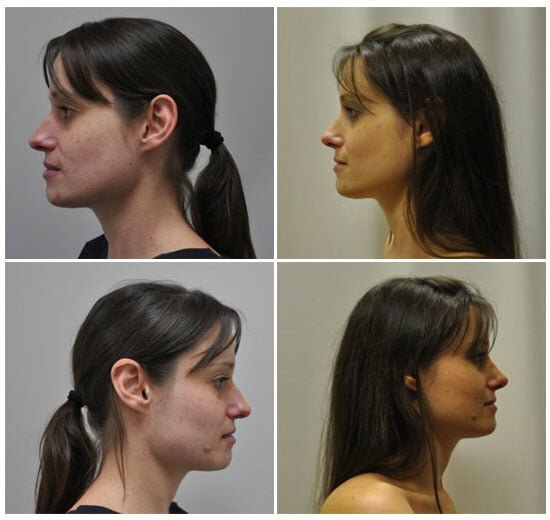 Almost all parts of the nose can be reshaped and altered in size. The hump can be removed, the tip can be made finer, the nose can be straightened and breathing can be improved. 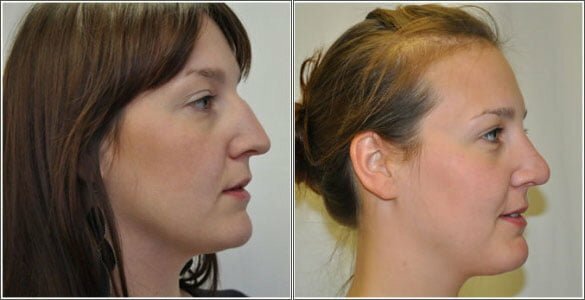 It is achievable to make the nose shorter, longer or narrower; we can give the tip more definition and correct wide nostrils. 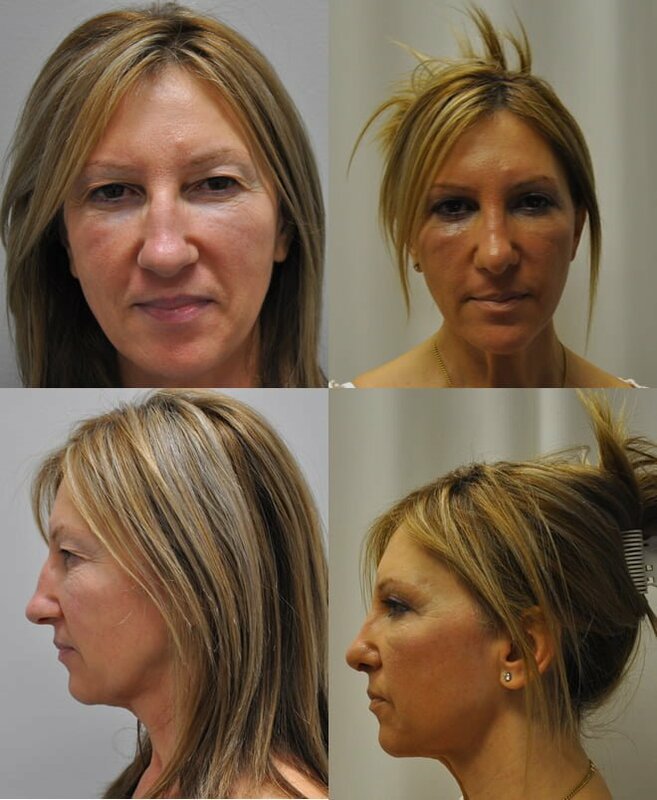 Nasal reshaping surgery usually requires a general anaesthetic and you may stay in hospital overnight although day surgery is often also appropriate. 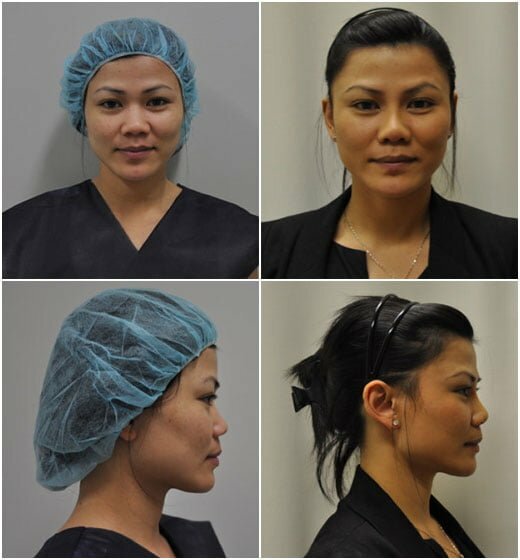 Actual before/after photos of patients from our Sydney clinics.